They have released the free files for this Week: Feb 16th, 2015. They’re available until midnight on the 23rd February. Grab this weeks freebies from across Creative Market. 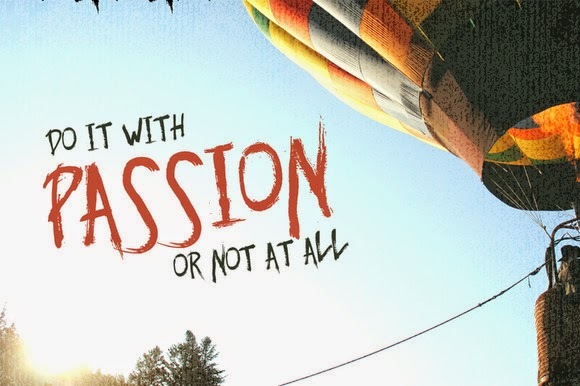 This is a hand drawn font in rough dry brush style. Includes uppercase, number, and punctuation. This weeks freebies dry brush font on creative market. 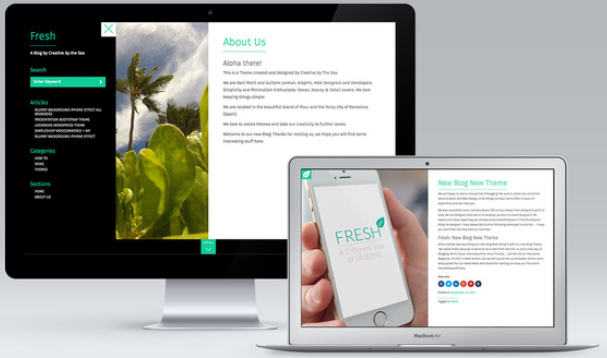 Fresh is a new, beautiful and different way for blogging. Your posts will look amazing with this theme, take advantage and make your readers have a totally new experience reading your blog. 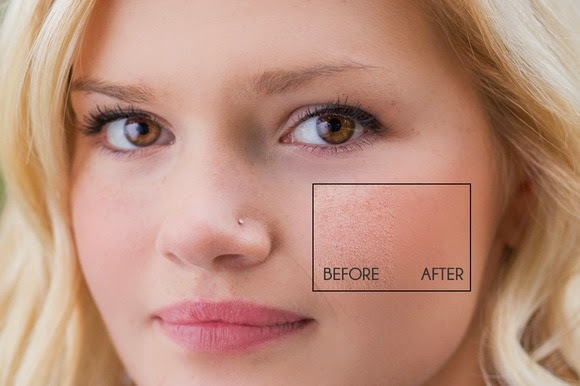 Create Amazing Beautiful Natural Skin Texture With This Photoshop Action. Simple To Use , Run the action and brush on the areas you wish to smooth. 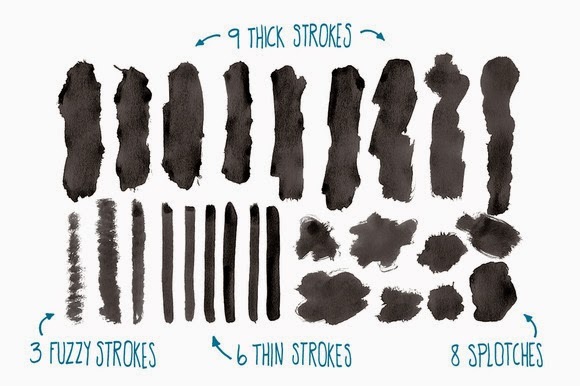 Photoshop brushes are one of the easiest and quickest ways to add texture to your next design. This set of 26 PSD brushes will work great for any project, giving your work nice textural qualities and naturally brushed edges. Huge package of beautiful, professional HD photos for your design projects! Photos are created especially to be suitable for websites, landing pages and covers. 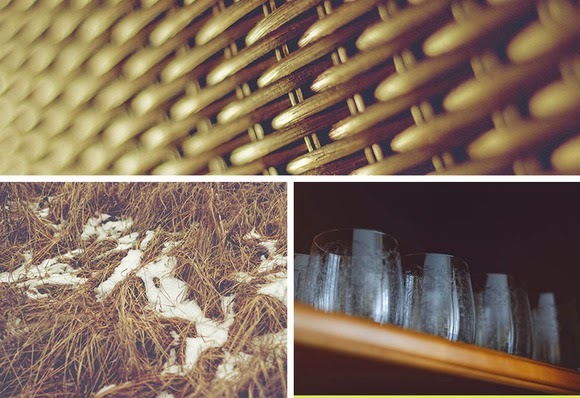 Topics of photos cover all kind of images you'd consider: objects, food, landscapes, internals, abstract, architecture and more. 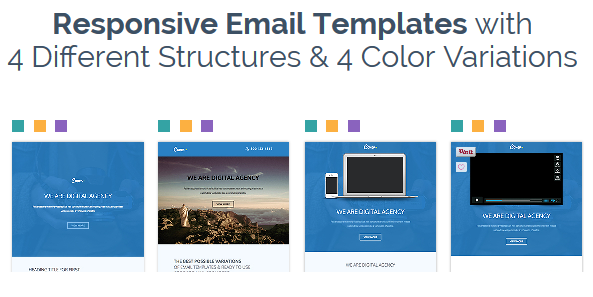 Cover is a responsive email template with simple and nice design. Originally made for “Services email” or “Services newsletter” with dynamic content. Cover is easy to customize with responsive layouts, fit and adapt to email client widths also loaded with rich features. Cover used HTML tables for universal compatibility for Mailchimp, Gmail, Yahoo mail, Outlook and Apple Mail. Item Reviewed: Grab this Weeks Awesome 6 Freebies 16-23 Feb 2015 9 out of 10 based on 10 ratings. 9 user reviews.